No setup cost. No monthly contracts. No hidden fees. Launch $0 /month Starting out? Planning to use Stripe or Braintree API? Your first $50K revenue is on us! Pricing information for Chargebee is supplied by the software provider or retrieved from publicly accessible pricing materials. 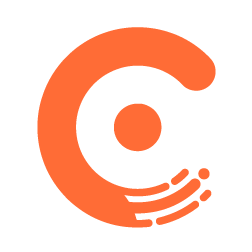 Final cost negotiations to purchase Chargebee must be conducted with the vendor.